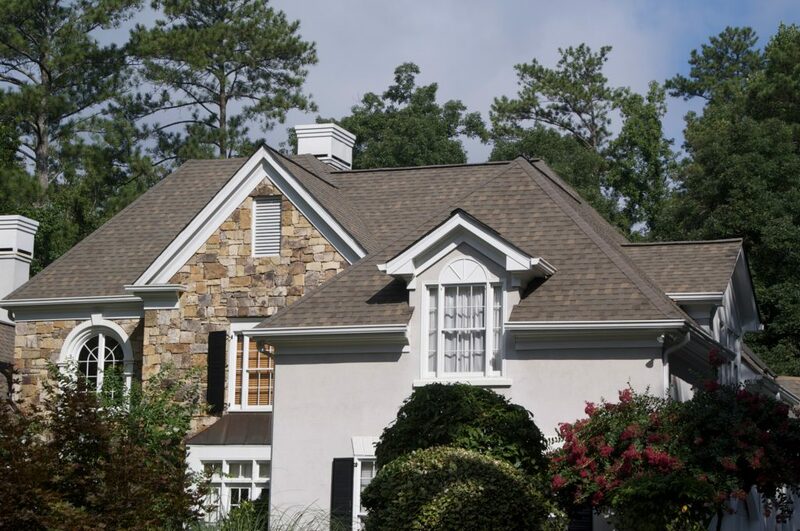 Rite Roofing, a preferred contractor of Atlas Scotchgard 3M, warrants a lifetime warranty on the shingles used in the roofing installation that follow the eligibility requirements of the Atlas product warranty under normal use and service. Rite Roofing, a preferred contractor of Atlas Scotchgard 3M, warrants a lifetime warranty that the Scotchgard 3M shingles used in the roofing installation will never develop blue-green algae that causes streaking under normal use and service for the lifetime of the product. Rite Roofing warrants that as a preferred contractor of Atlas Scotchgard 3M, we are certified to install the Atlas Scotchgard 3M products and provide a 15-year warranty on all labor. Rite Roofing warrants that its shingles will resist damage by wind gusts up to a maximum wind speed of 130 MPH, provided that the shingles have been installed by Rite Roofing and had a chance to seal down. This warranty may be transferred to the owner’s immediate transferee, provided the owner or transferee notifies Rite Roofing, a Rite Window™ Company, in writing at the address below within 90 days of the property’s deed transfer date. Correspondence must include the original owner’s name and address, as well as the transferee’s name and phone number. For a copy of the complete warranty that comes with your purchase from Rite Roofing, a Rite Window™ Company, just ask one of our professional representatives. If you ever have service or warranty issues, please email service@ritewindow.com or give our customer service desk a call at 800-649-3600. *This is a non-prorated warranty providing full replacement costs for covered items. It is limited to the home or structure in which the roofing products were originally installed. This warranty gives you specific legal rights, and you may also have other rights which vary from state to state. For warranty details, or to activate a warranty replacement or repair, contact the Rite Roofing, a Rite Window™ Company customer service desk at 185 New Boston Street Woburn, MA by calling 800-649-3600 during regular business hours.